*Prices valid for purchases until 31st of May 2018. Full payment of treatment is required, including on packages, to access this promotional price. whose mum isn’t deserving of that? 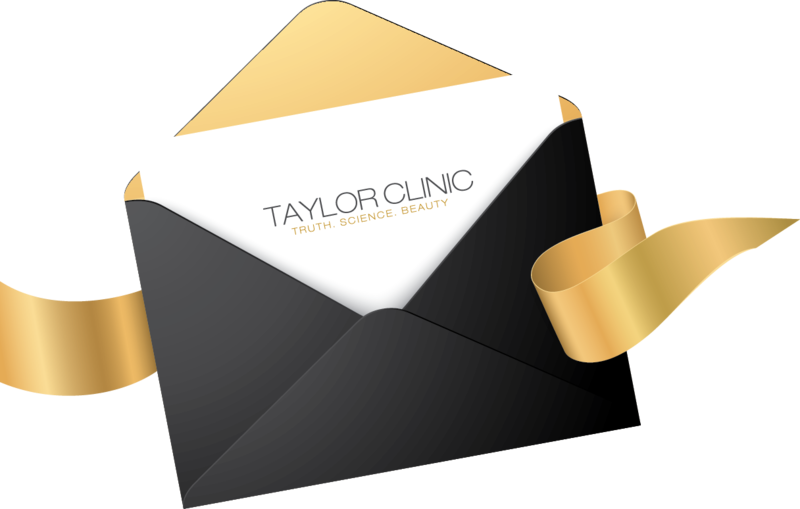 Go ahead and spoil mum with Taylor Clinic’s Signature treatment for flawless skin both day or night. Let mum feel make-up free everyday with this beauty staple. This treatment has hour only downtime and it is suitable for all skin types, making it the perfect gift for every mum. WHAT’S THE SECRET BEHIND PICOSURE? 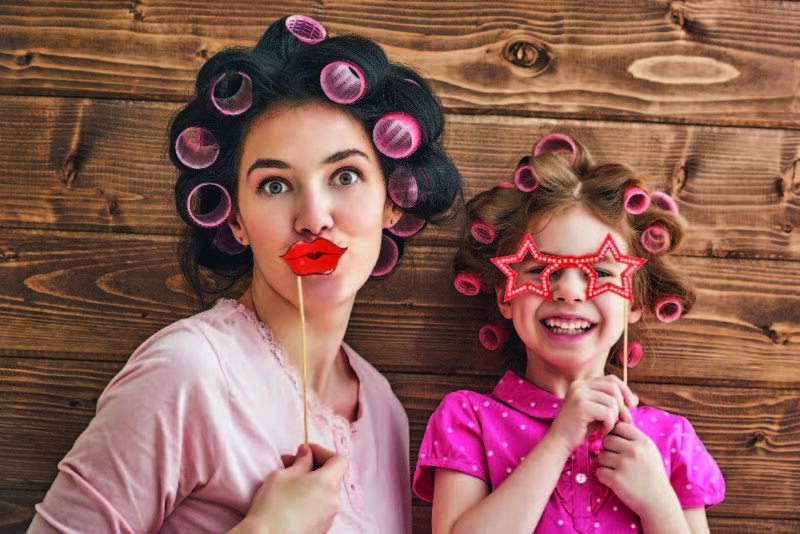 Why PicoSure FOCUS is every mother’s dream? Help mum to discover light refreshed and revitalised skin no matter what skin type and blast away pigment even after a single treatment with a visibly lifted next day complexion. It uses nourishment induced by the energy of light for a soft, radiant finish to skin. 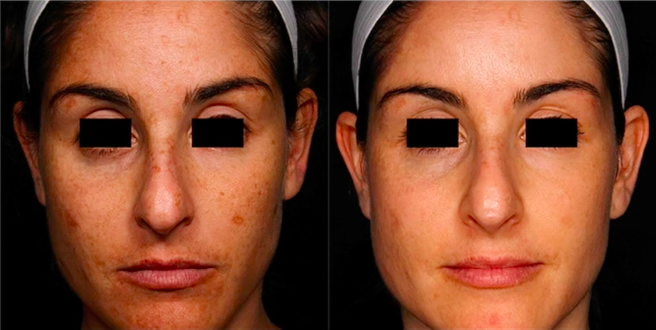 PicoSure FOCUS’ unique mechanism of action, has shown results similar to non-ablative and even ablative lasers; however, without the preparation time, patient discomfort or down time. What is PicoSure FOCUS suitable for? PicoSure FOCUS is the world’s first picosecond aesthetic laser. It delivers ultra-short pulse bursts of energy to the skin, in trillionths of a second. Picosecond technology is 100 times shorter than nanosecond technology, which enables fewer treatments and less energy. PicoSure FOCUS provides a targeted thermal injury, to the pigmented cells in the skin; therefore,breaking them up, allowing the body to eliminate them safely. The subsequent inflammatory response leads to new collagen formation, which removes the pigmentation, but also revitalises the skin. PicoSure FOCUS delivers ultra-short pulses to the skin, stimulating the production of elastin and collagen. This process will effectively take years off your skin.